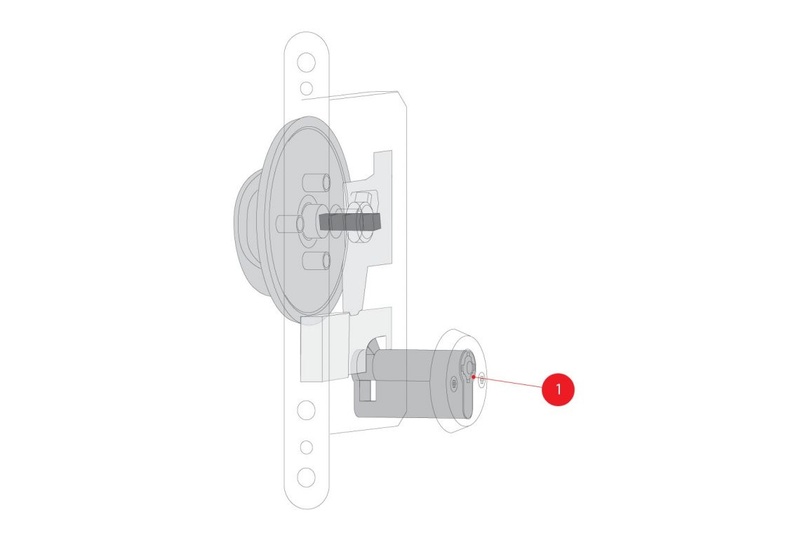 Suitable for low-risk doors where tampering is unlikely, our anti-ligature mechanical 1-way SOS lockset provides just one override method – key override. 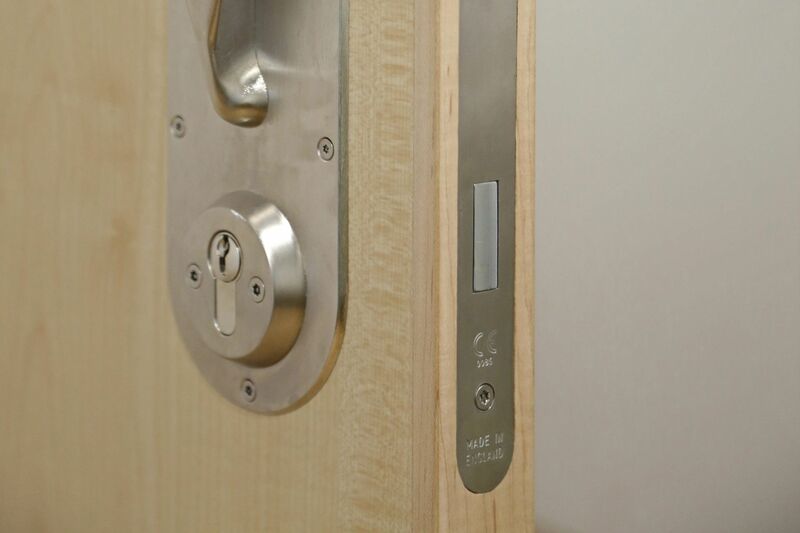 Ideal for staff areas or to provide a 'lock-off' function on doors. NB: Our 1-way SOS (Staff Override System) was previously referred to as our classic override option. 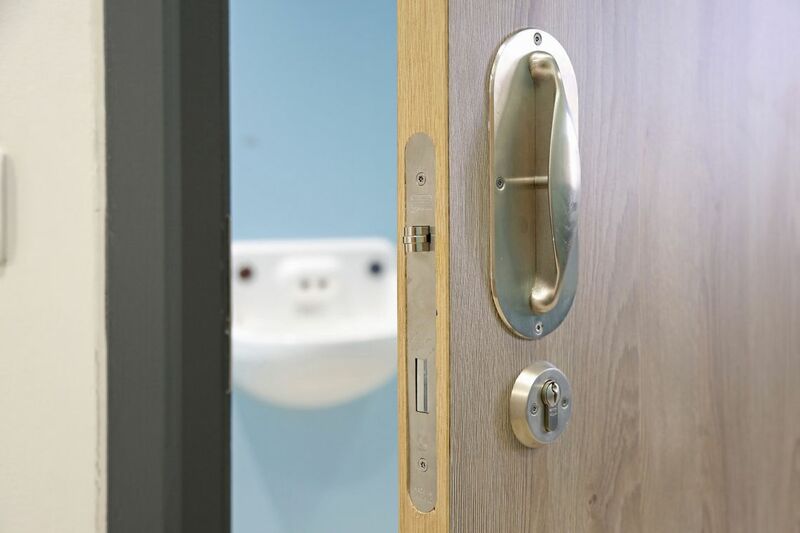 The patented direct mechanical override means the key and turn-pull operate independently – allowing staff to unlock the door, even if service user holds the turn-pull. It addresses the limitations of ‘primary’ override systems, like clutch cylinders – which are susceptible to wear and tear and can malfunction, trapping service users in their rooms, and geared cylinders – which rely on a key to disengage the internal turn/pull and can be over-rotated to delay access to the room. 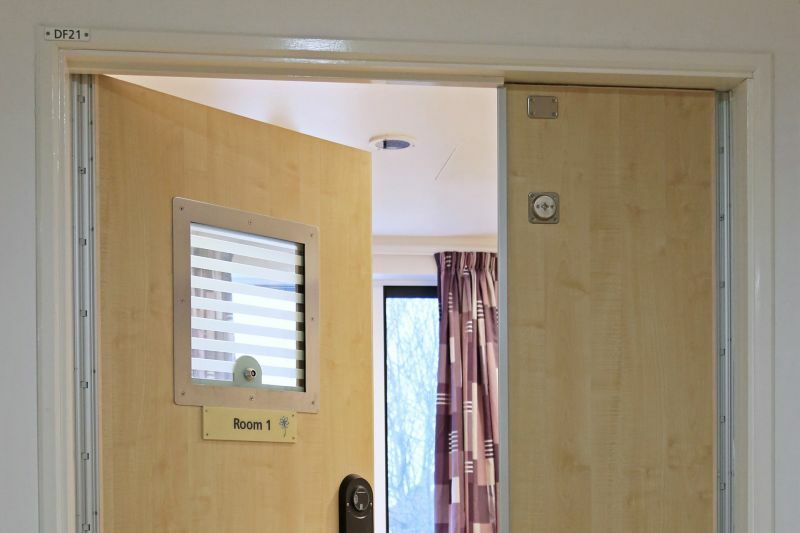 Suitable for low-risk areas, our 1-way SOS lockset is cost-effective, allowing you to select the most appropriate lockset for each door and stretch your budget further. 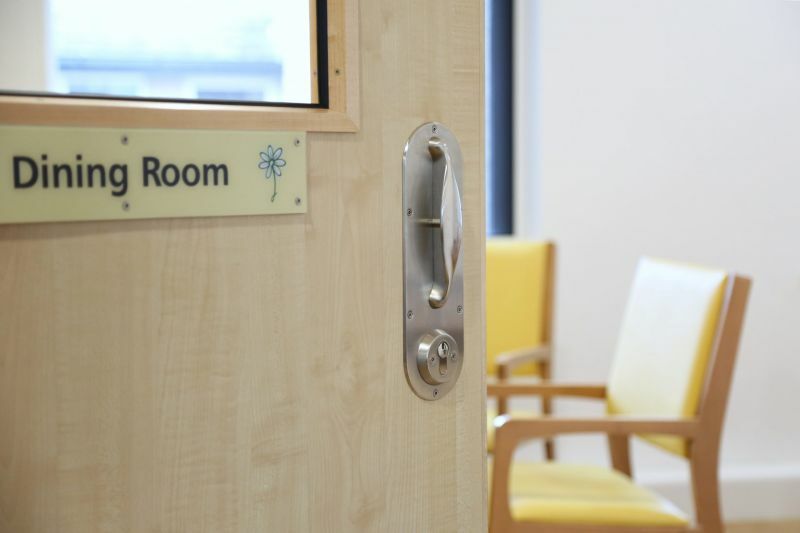 We recommend combining our 5-way and 1-way locksets on the same ward, using 5-way SOS where it's needed and maximising your budget using 1-way on lower risk doors. You asked us to make lockset specification easier. So we created an interactive tool – enabling you to build your own 5-way SOS lockset with ease. Our 1-way SOS lockset has numerous options for handles, application types and backplates. 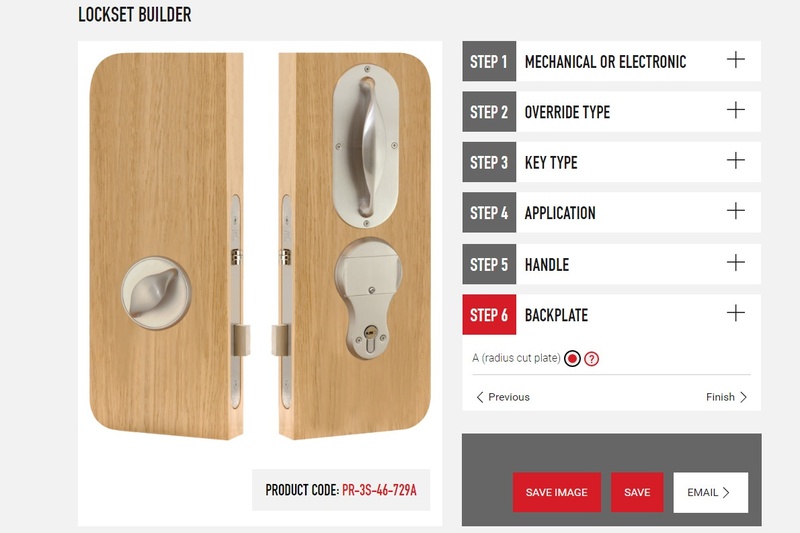 Use our interactive lockset builder to specify your very own 1-way SOS lockset. 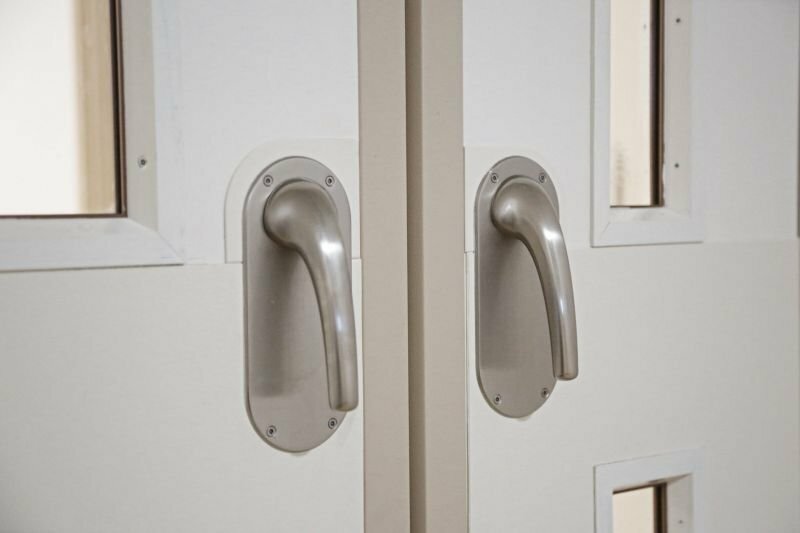 1-way SOS locksets should only be used on doors where a service user is always unsupervised or situations where they are unlikely to be able to create a barricade or hostage sitation. Designed by Gilling Dod Architects, Ancora House is an award-winning 30-bed CAMHS unit built round an aluminium curtain wall structure. The en-suite rooms needed simple, practical and safe anti-ligature locksets that were also consistent with window and door handles. The solution was our 1-way SOS locksets and standard pull handles. When a service user holds the internal turn/pull to create a barricade, the catch is designed to slip at a higher torque. Operating on a spring and ball-bearing mechanism, the key then turns and unlocks the door. Over time, however, doors move, expand or distort, limiting clutch effectiveness and making entry times longer in stressful situations. Wear and tear can also cause the clutch to permanently slip – trapping service users inside and causing distress and fire safety issues. When the key is put into a geared cylinder, it mechanically disengages the internal turn/pull, allowing the door to be opened. However, service users can easily rotate the turn/pull past its maximum closed position, preventing the key fully engaging. 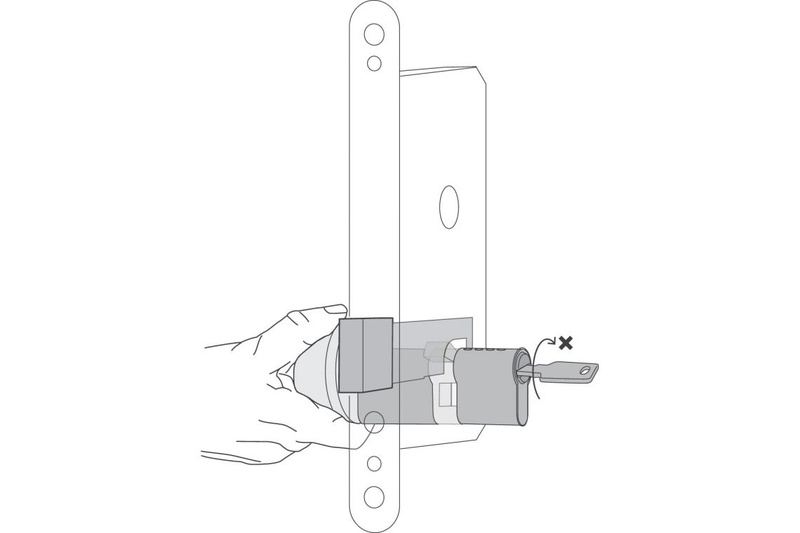 Although the key can eventually be forced home, it can damage the cylinder and the key may snap, causing risk of injury and prolonging the barricade because of a blocked keyway. 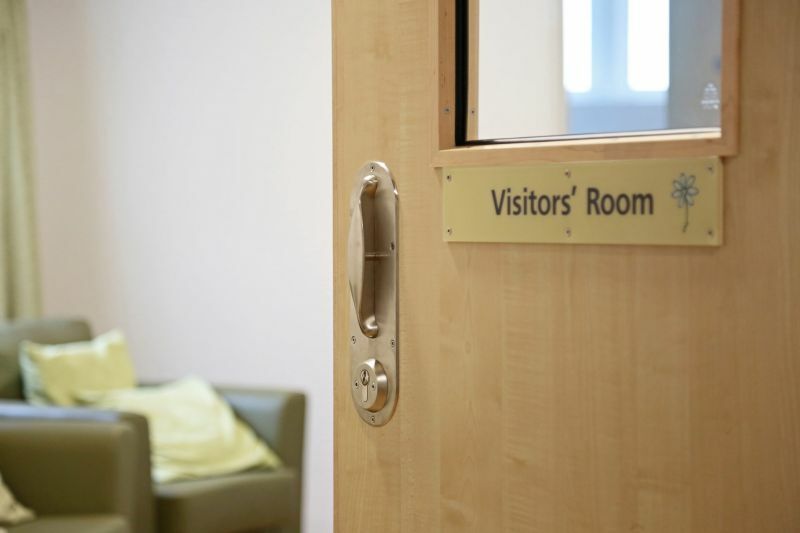 Issues also arise in rehabilitation or step- down units, where service users may have their own key. 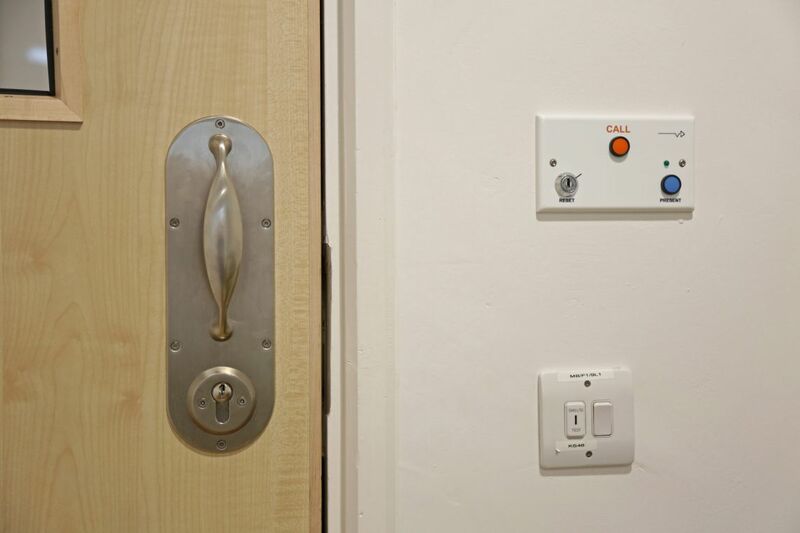 This can be inserted into another service user’s lock, disengaging the turn/pull and locking them inside, resulting in anxiety, disruption and fire safety risks.